MISSION - U.S. Border Patrol agents stop 130 immigrants illegally crossing the Rio Grande River. 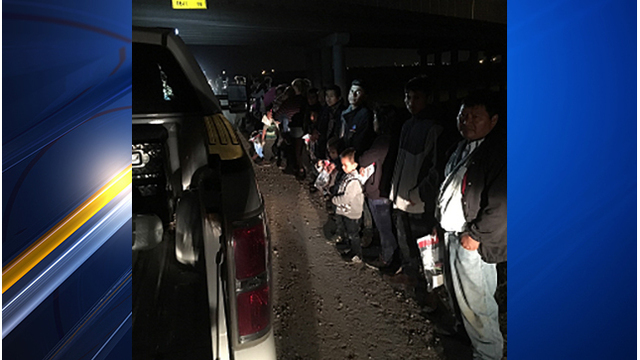 All 130 were detained in a single incident after McAllen agents near Mission found the large group this weekend. According to U.S. Customs and Border Protection the group was made up of family units, unaccompanied minors, and adults from Honduras, Guatemala and El Salvador.